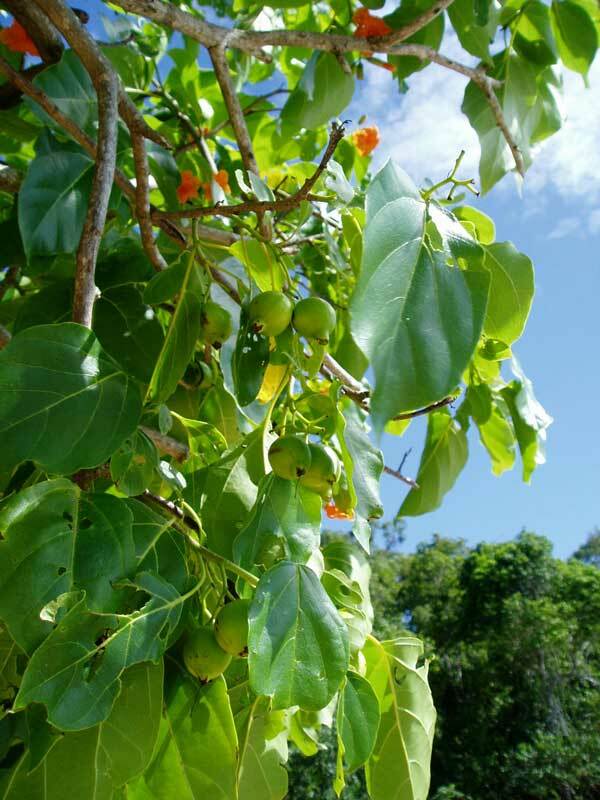 A small spreading tree 5-10 metres in height. 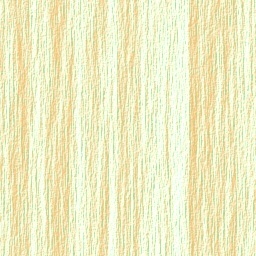 slightly rough, cream to grey with longitudinal fissures. Alternate, smooth, broad, ovate, blade 8 to 20 cm x 5 to 15 cm, glossy green above, paler with tiny hairs near midrib, below, occasionally 2 lobes at base, stalk 3 to 5 cm long. 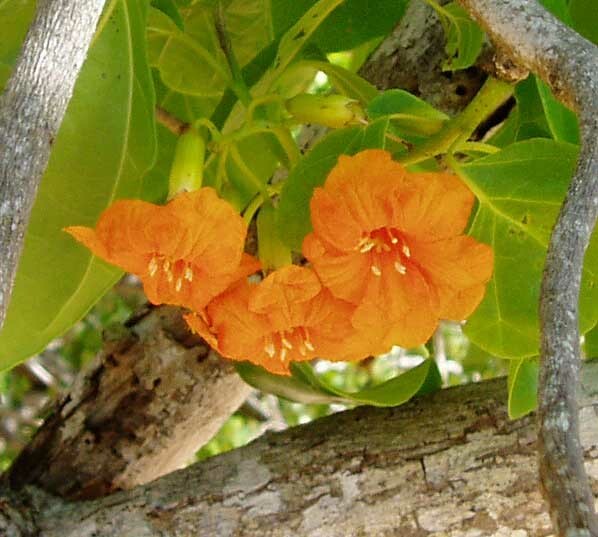 Large, bright orange, trumpet shaped, 3.5 to 5 cm long, in groups of 6 to 20 in terminal or upper axillary inflorescence. 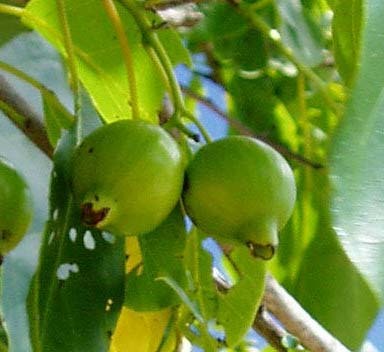 Smooth, near globular, dry woody nuts, 2 to 3 cm x 1.5 to 2.5 cm, persistent calyx at tip, pendulous, grey brown when ripe, contains 1 to 2 seeds. Coastal regions, on foreshore and dunes, monsoon vine thickets on stabilised dunes or low cliffs, above the beach, or occasionally at rear fringe of mangroves, monsoon forests associated with lowland freshwater streams.